Vivid bright Blue that is super fun! Can be used on furniture, glass, fabric and so much more. Very impressed with the paint! 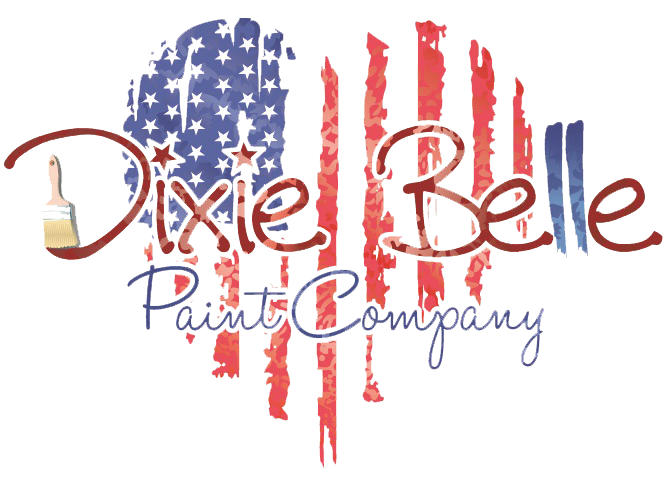 Have only used another brand in the past, but Dixie Belle beats it by far in the paint color choices and the quality was fabulous!